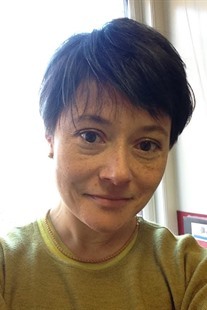 Tatiana Seijas (Ph.D., Yale University) is Associate Professor of History at Pennsylvania State University. Her first monograph Asian Slaves in Colonial Mexico: From Chinos to Indians won the Berkshire Conference Book Prize. She is also co-author of Spanish Dollars and Sister Republics: The Money That Made Mexico and the United States. Her current monograph project is tentatively titled "First Routes: Indigenous Trade and Travel in Early North America."